September, 2009, marked 50 years of Doordarshan’s existence as a public broadca ster. While the media scene has completely changed from the days Doordarshan first started transmission from a makeshift studio in 1959, the significance and concept of public service broadcasting is even more relevant now. Public service broadcasting in its ideal form is driven by a sincere vision of providing accessible, diverse, independent and high-quality content to citizens. 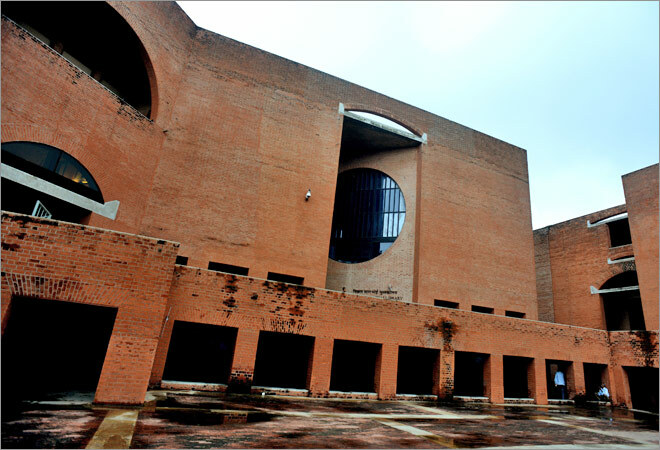 Doordarshan, now Prasar Bharati Corp., may not fit this model because of its strong links with the government. I would also like to argue that just like any other limited resource, airwaves also need to be harnessed for the larger good of the citizens. Therefore, this public resource and space needs to be acknowledged and used accordingly. This responsibility is not only restricted to the government, but also applies to all those private companies that “borrow” this public resource to make profits. Public service broadcasting is not limited to one organization or broadcaster, and is also the responsibility of all broadcasters. The business environment globally and in India is fast changing and transformations are taking place speedily. With new technology on the forefront, the future is becoming the past at faster rates. Even institutions of higher learning imparting professional education have to be competitive to sustain themselves with the increased dynamism of business environment. Coupled with this, the mushrooming of B-schools and resultant increase in MBA seats have forced B-schools to differentiate. 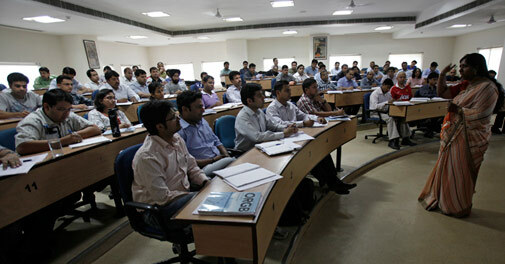 This need is enabling a lot of experimentation and innovation in MBA programmes in India. In addition to the regular specialisation in marketing, finance, human resources, IT, international business/ trade etc, a large number of new programmes have been introduced in recent years with specific business sector or skill sets in mind. 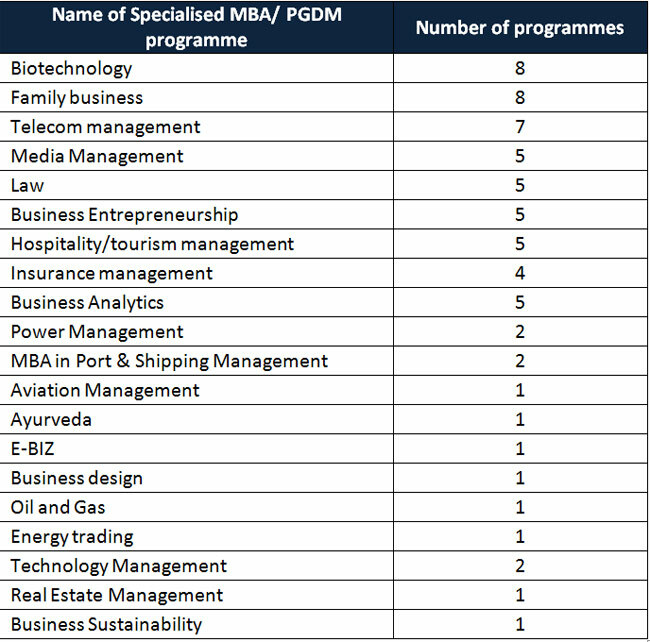 While each of the programmes such as health care, hospital management, banking and finance management, supply chain and logistics management, infrastructure management, agri-business management and retail management are being run in 10 or more institutions, there are certain specialised management programmes which are offered by lesser number of institutions. These programmes are of varying duration and some are not even approved/ accredited by AICTE. The efforts at differentiation to provide higher educational standards that are competitive, and more effective in meeting goals of students, will surely lead to a variation from the set patterns of structure and contents. This involves the process of innovation, and will ensure that Indian institutions gain the cutting edge to attain the leadership position in management education. Thus, innovation that leads to competitive differentiation is something to be nurtured. By itself this will involve changes to the contents of the programmes, and over time, even what is desirable as the structure of the programme. With limited demand of such courses for sector-specific professionals, only the real innovators would be able to survive in the long term and “me-too” types of courses would have no takers. However, the real demand-supply gap has to be assessed in the near and long-term future before starting such programmes, as such programmes are catered to certain industries/ sectors and without their support it is difficult to sustain the long-term viability of such programmes.